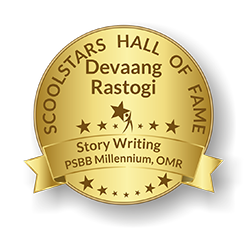 ScoolStars Hall of Fame is a celebration of talent and passion. 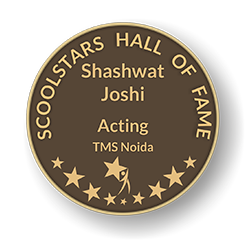 It is recognition carved out of achievements. The Hall of Fame showcases plethora of talented students across the nation who have excelled in over 70 talent categories. 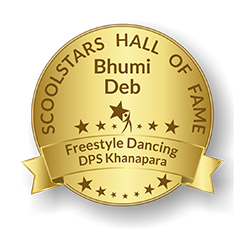 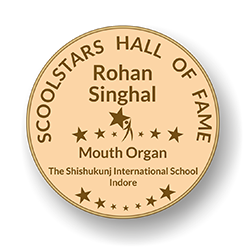 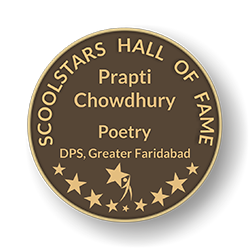 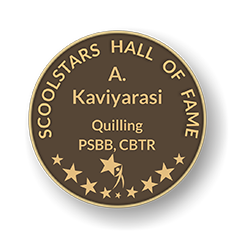 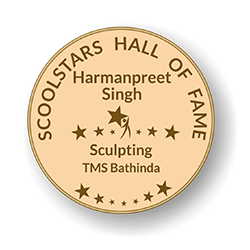 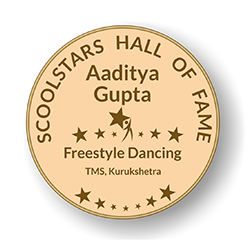 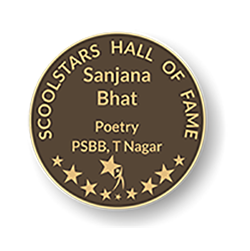 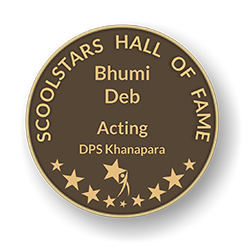 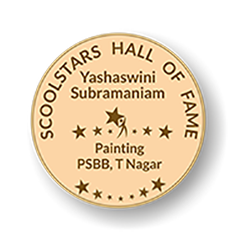 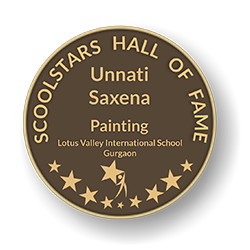 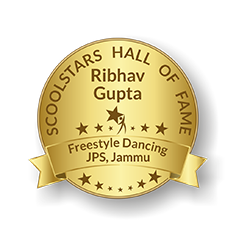 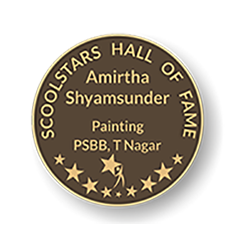 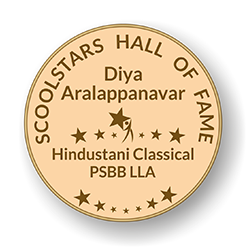 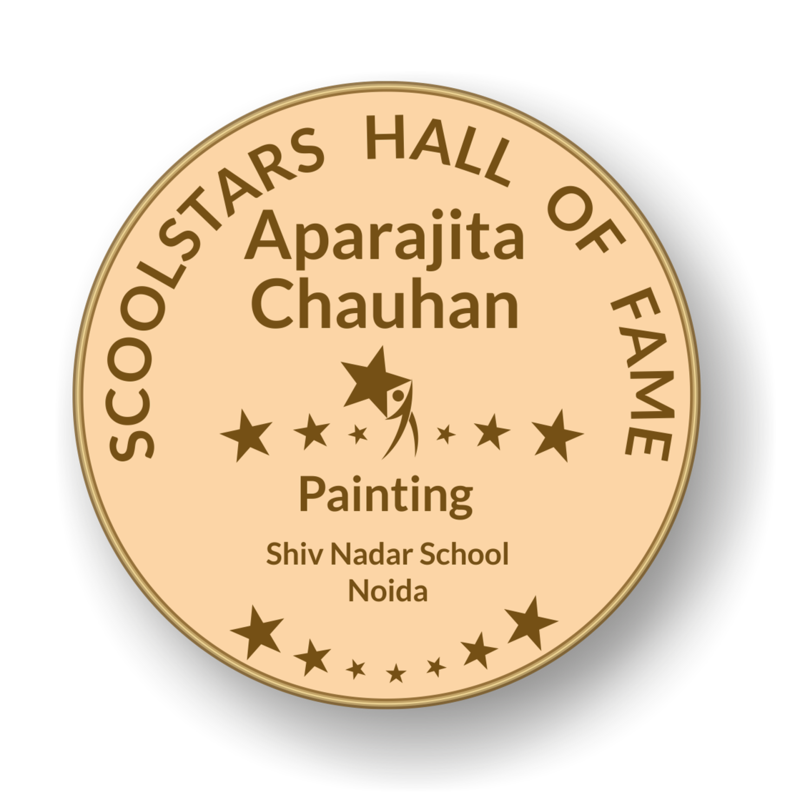 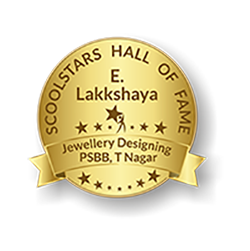 ScoolStars applauds their accomplishments and vigour through our Hall of Fame-a way to salute students with master stroke of talent.